The ITAC Health Membership and Program Development Committee (MPD) is pleased to host a complimentary webinar presented by Canada’s Health Informatics Standards Committee (MC ISO/TC215). Current and Incoming Chairs of Canada’s Standards Committee, (Don Newsham and Elizabeth Keller), will provide an overview of the Committee’s work and how ITAC Health members can participate, contribute, champion and potentially partner to further progress common health care goals and standards for Canada. Don Newsham is a Canadian and global digital health and informatics executive, bringing almost four decades of public, private, government, non-profit and international health care experience to advancing health information and technology to better the health and care of patients and populations alike. 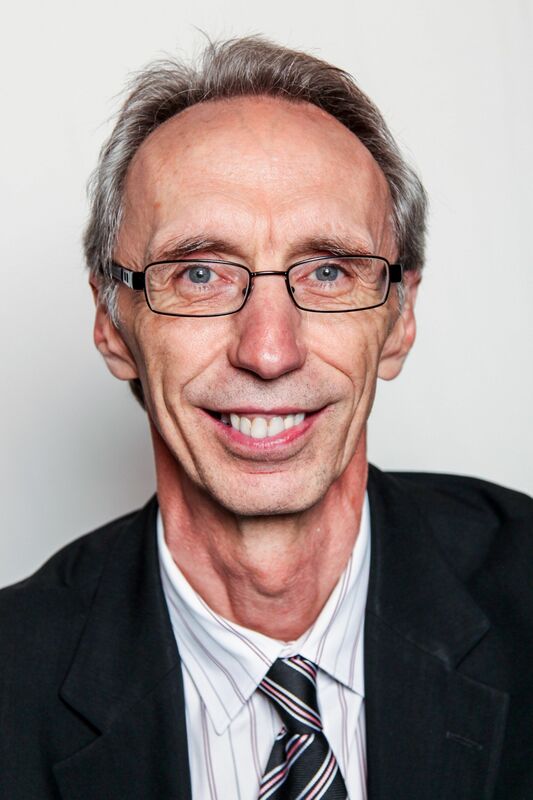 He is the outgoing Chair of the ISO/TC215 Mirror Committee and Head of Delegation, helping to build interoperable standards across the digital health and genomic informatics communities and the 2018 winner of the Standards Council of Canada Hugh Krentz award for exceptional leadership in standardization. Elizabeth Keller is a leading executive, strategist and integrator in Canadian digital health and a recognized health expert internationally. Formerly with PwC and IBM, and now as VP, Product Strategy & Delivery at OntarioMD, Elizabeth works with agencies, clinicians and vendors to deploy new digital health assets provincially and ensure their effective use. Elizabeth was a former Digital Health Canada Board Director, and is now the Elected incoming Chair/Head of Canadian Delegation for ISO TC215 (Health Informatics Standards). 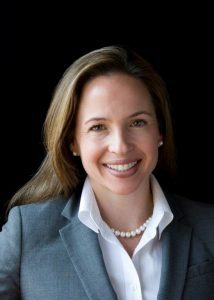 She was also recently named as one of the Top 10 Women in Digital Health in Canada. To attend this webinar, please contact Elaine Huesing at ehuesing@itac.ca .